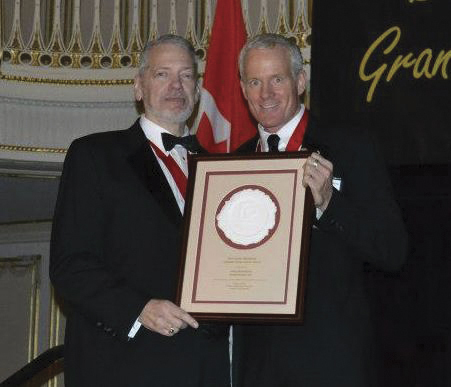 Pittsburgh, Pennsylvania, August 15, 2012—Printing Industries of America is pleased to announce John Berthelsen, President and CEO, Suttle-Straus, Inc., located in Waunakee, Wisconsin is the recipient of the 2012 Lewis Memorial Lifetime Achievement Award. Established in 1950, the Lewis Award is recognized as the highest honor awarded to any individual in the graphic arts industry. Named for Abraham Lewis, founder of Graphic Arts Monthly, and his sons Louis and Myron, the award honors a business leader who has gone far beyond standard obligations to become a significant force in shaping the business of producing printed communications.